One is not enough! So besides the „Edelsten MTB Ladies“, we do have in 2019 a gentlemen – team at the starting line. 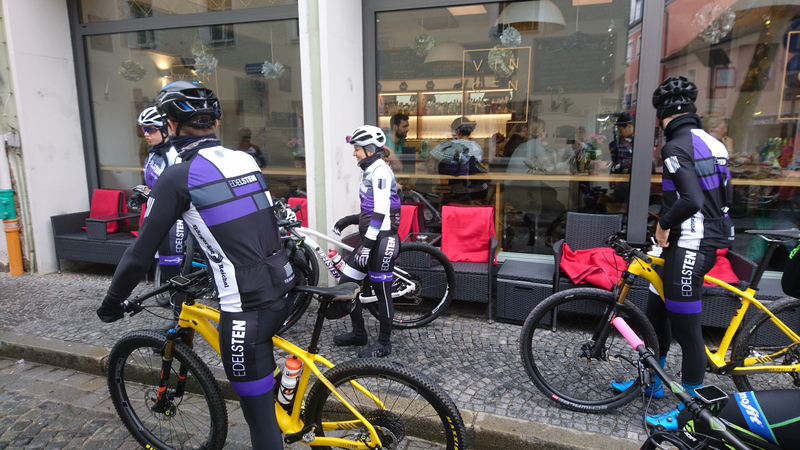 In Regensburg we met for a common ride with fans and sponsors. Just before we went off we started the day with a nice cup of espresso at the Vincent Café. 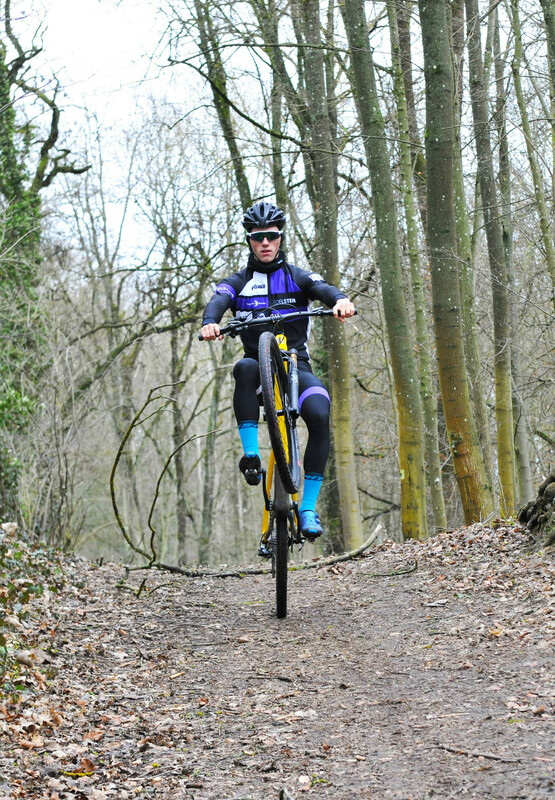 In the woods we were happy to show our fans some funny tricks on the bike. On the official part later that day the Ladies and Gentlemen presented themselves to the press followed by having a party with open end…. !